Kïrsten practices as a solicitor, primarily in the areas of wills and estates, trusts, real estate, adoption, corporate, and commercial law. She enjoys working closely with clients to identify their legal needs and help them meet their goals. Prior to joining Jones Emery Hargreaves Swan, Kïrsten practiced family law with Brown Henderson Melbye in Victoria, BC. 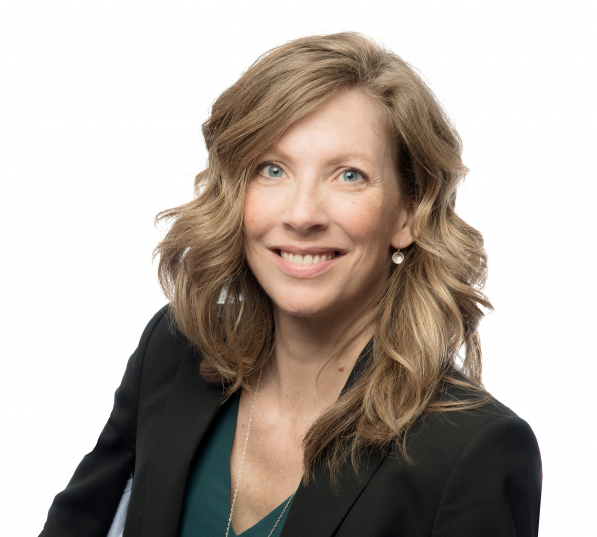 Kïrsten is a member of the editorial board of BarTalk magazine and is an active member of both the Canadian Bar Association and the Victoria Bar Association. Kïrsten volunteers with the Access ProBono legal advice clinic and participates in the Canadian Bar Association student mentor-ship program.